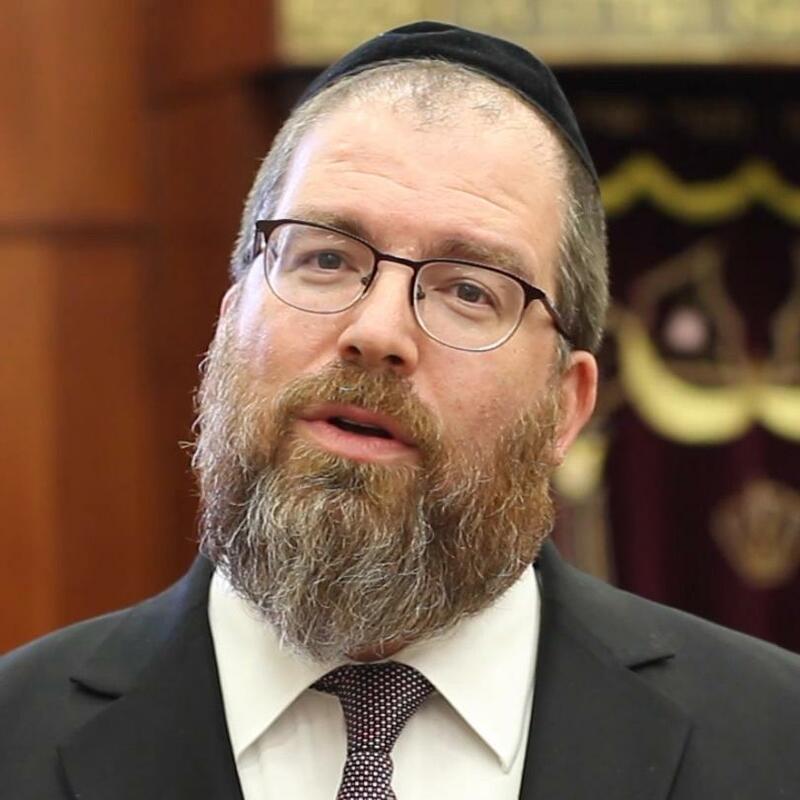 Rabbi Yechiel Spero shares a great story that shows how hard the Yetzer Hara works to challenge our convictions. We can learn from him how hard we need to work to fight back! Broadcast #195 - June 25, 2018 Why do we have air conditioners?